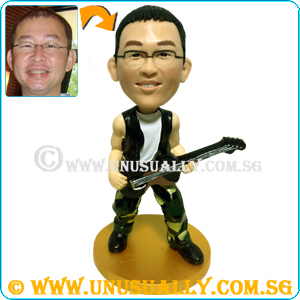 * Option to amend figurine's clothing or guitar colors with an additional $25 per piece charges. * For cooperates inquiries in bulk orders or express order. Please contact us directly to discuss.